We're all needing a little media respite these days and there's just something to be said about enjoying a little grown-up time once the kids are asleep to do just that. Our favorite past time: Binge watching, of course! On this episode, we play TV critics and share the 8 shows we're obsessed with right now, some because they're amazing, others because we're waiting for them to get better. Should you add them to your list? You can catch everything we mentioned on the show over on Cool Mom Picks. 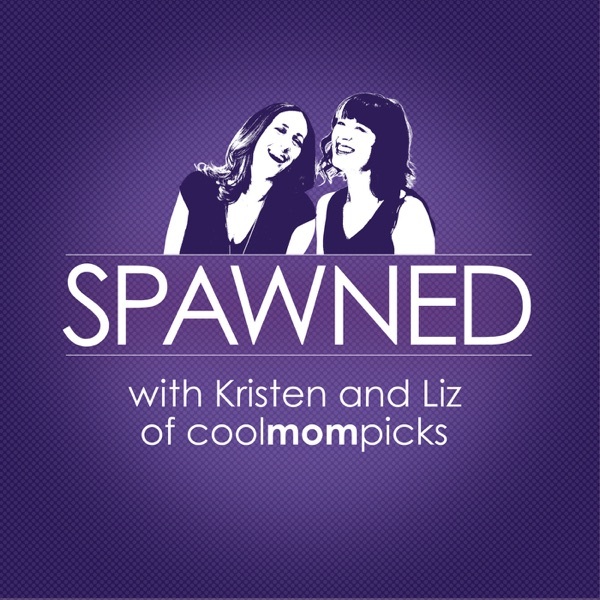 Share your favorite shows on Twitter with #spawnedshow, leave us a comment on Facebook, or email us: spawned@coolmompicks.com. And hey, tell a friend about our show. Or a dozen friends. The more the merrier!